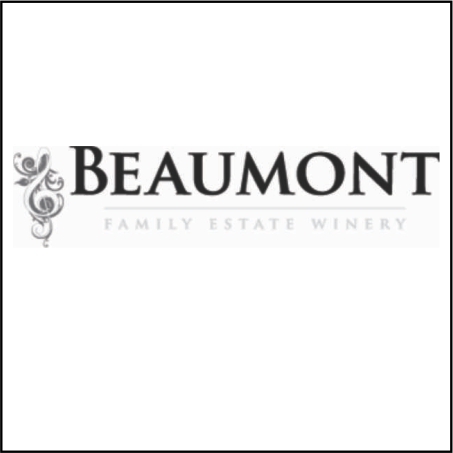 A passion for nature, arts, music and wine is what this family is all about! 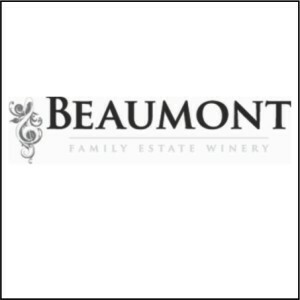 Beaumont Estate Vineyards was established in 1995…..As stewards of the environment, in a niche of rising importance, the family proprietors, Alex, Louise, Scott, Alana have systemically built up the total acreage (36 acres) of vineyards. They investigated the best kinds of grapes to grow and embarked upon the more labor intensive organic farming methodology. 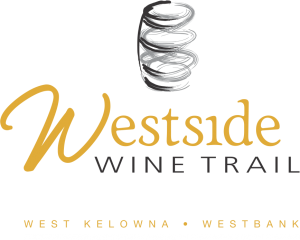 They have been 100% certified organic since 1995 with the Similkameen Okanagan Organic Producers Association (#456). With ingenuity and innovation the young upstarts Scott and Alana have their own philosophy to guide the wine gently along its natural path, encouraging its own personality. They want to temper the generous flavors of the grapes into the wines with subtlety, finesse and balance. A love for the land and a passion for wine, Alex and Louise have laboured together for the future. This future is strongly instilled with family, friends, and some great folks that wonder into the winery. Alana has a passion for the winemaking after furthering her education, working abroad in wineries gaining experience and having 9 vintages under her belt. Alana has traveled extensively on the Canadian off season to work 2 vintages in Australia and one in New Zealand. Alana has explored wine regions in Europe and also experienced the World Wine Expo in Bordeaux France.